There are few things nicer than being on a shady verandah on a hot day. Being there with a few mates is one. Oh and with a beer or three as well. 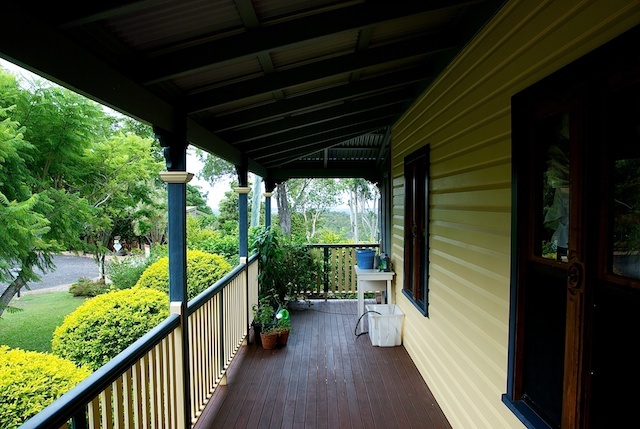 Don't ya just love these fantastic verandahs? Is it a Queenslander?